This morning transfer to the airport for your flight to Ercan International Airport in the TRNC, on arrival exit he terminal buidling and look for your transfer to Kyrenia. Welcome to Kyrenia (Girne-Turkish), a beautiful town that boasts an average of 320 sunny days per year. Come 6pm, begin your travels with a welcome meeting at the Nostalgia Hote. Check with reception to confirm the specifics just to be safe. If you’re going to be late, please inform the hotel reception. Your trip leader will be collecting your insurance details and next of kin information at the meeting, so please have these on hand. In ages past, Kyrenia's horseshoe harbour played home to carob warehouses, one of the region’s former major exports. These days, it’s lined with lively bars and shops underneath the nearby Venetian Castle that creates an interesting contrast between old and new. Considered to be the cultural and economic centre of Northern Cyprus, there’s no better place to begin your adventures through the island. 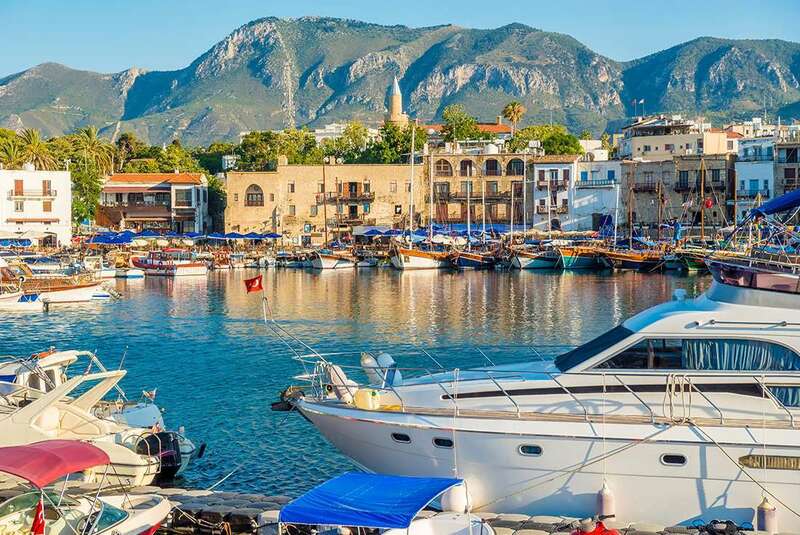 Embark on a walking tour of Kyrenia -Girne’s Old town in the morning. The winding alleyways reveal a quaint mix of old stone buildings with colourfully restored architecture, along with the spectacular remains of the abandoned 16th-century Chrysopolitissa Church. Take a visit to the Venetian Castle that guards the city, taking in the magnificent sea vistas from the top of the fortifications. 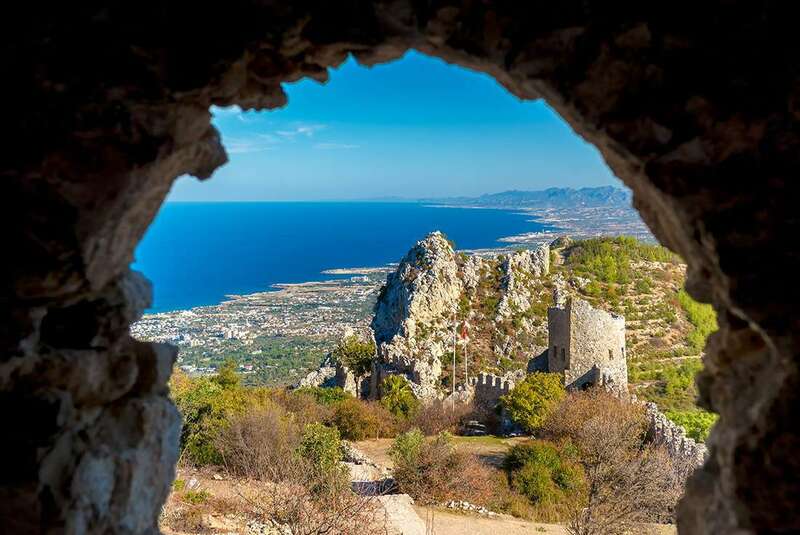 In the afternoon, travel the picturesque St Hilarion Castle. With walls and towers that sprout out of the rocks almost randomly, it’s rumoured that Walt Disney used the castle as inspiration for The Queen’s Castle in Snow White and the Seven Dwarfs. 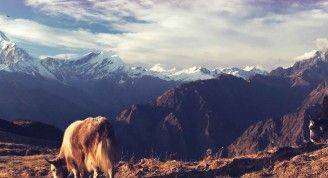 The highest point stands at a towering 730 metres (2395 feet) above sea level, offering a marvellous view of the lands below. From this point on, continue to Bellapais to explore its monastery, one of the few and fantastic Gothic architectural masterpieces of Cyprus. The village and the monastery became famous after Lawrence Durrell’s book Bitter Lemons of Cyprus, where he mentioned passing time by drinking coffee under the Tree of Idleness – yet two trees claim this title, and it remains uncertain which is the true location. 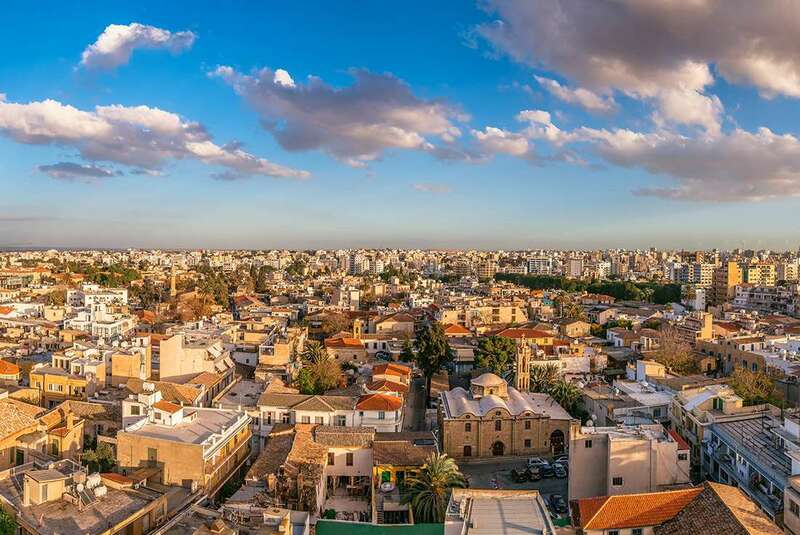 Known as Lefkosa to the Turks and Nicosia to the Greeks, the city is full of surprises thanks to a mix of cultures and architecture. The Selimiye Mosque is one of the Turkish side’s highlights, previously known as the Cathedral of Saint Sophia before the Ottomans added minarets in 1571. Marvel upon the interior’s whitewashed walls and examine traces of Gothic architecture lying in the architecture despite the Islamic refurbishment of the building. Afterwards, take a walking tour passing through both sides of the country’s green line. Your passport will be required for the checkpoints at the border and the intriguing contrasts between the divided city will become apparent as you enter the Greek side of the island. 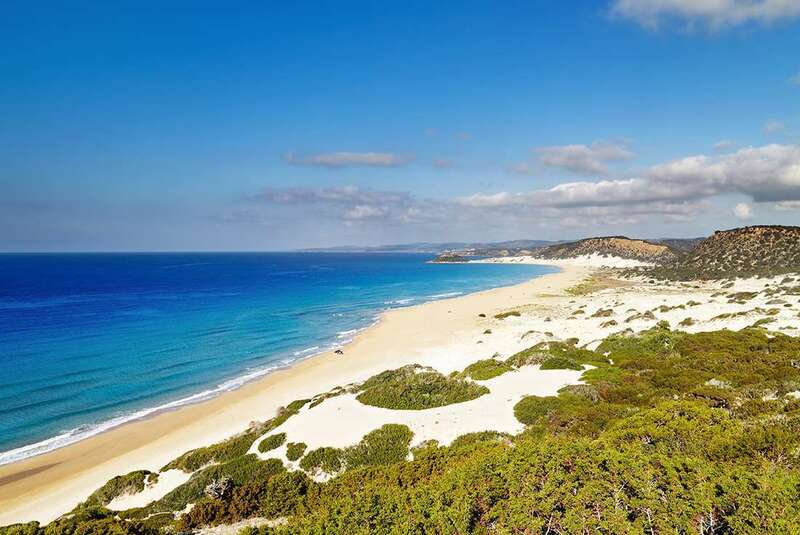 Later in the afternoon, loop back into the Turkish side with a trip to the Rizokarpaso - The Karpaz Peninsula before spending the evening at a log cabin in the national forests near Byukkonuk, a traditional Cypriot village. 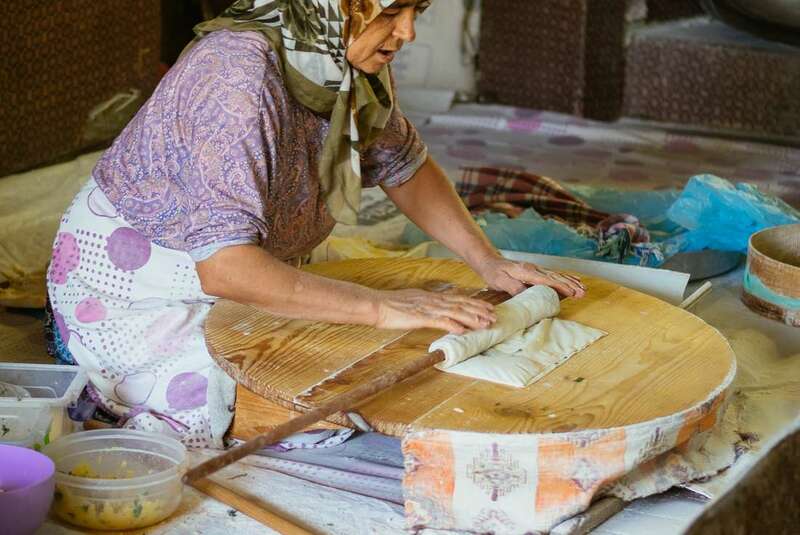 Begin today at Buyukkonuk, a traditional Cyprus village where residents have been working together to preserve local culture and heritage. Meet with your hosts Lois and Ismail before engaging in some traditional bread and cheese making and with a sneaky tasting afterwards. Before lunch, perhaps take a wander through the local fields to the remains of the Auxendios church. The Karpass Peninsula is literally covered with abandoned churches, many have been left for years and have since been re-purposed as shelters for farm animals or simply left to fall in favour for new mosques. 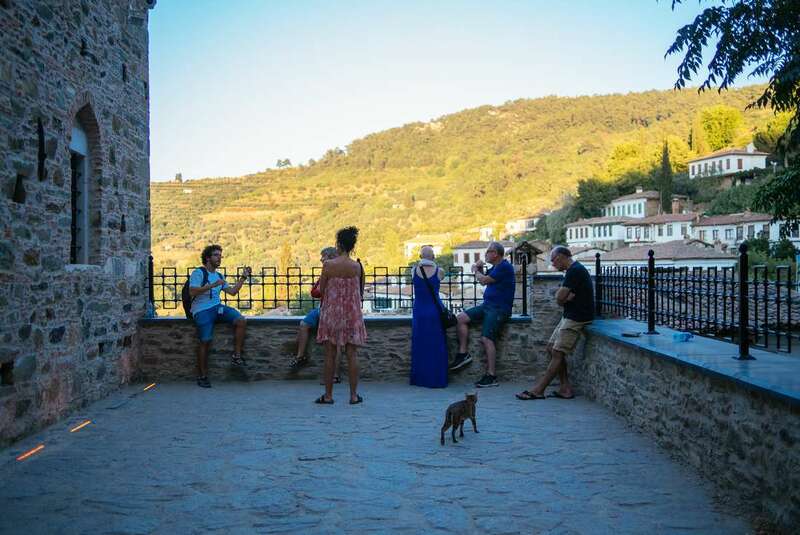 Enjoy a traditional village vegetarian meal for lunch, using local produce such as carob pekmez and zivania – a local firewater made from grape skins. 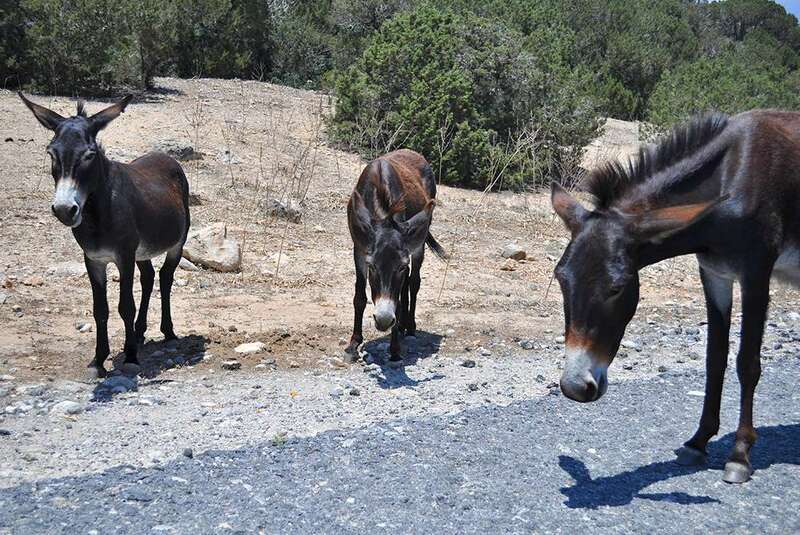 Later in the afternoon, journey further along the Karpaz to explore some of the area’s remote beaches and villages, keeping an eye out for donkeys in the countryside. 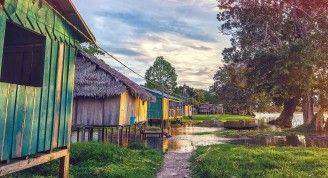 Spend tonight at this seaside escape, a mere stone’s throw away from the Golden Sands. Wake up early and begin travelling towards Famagusta, stopping off at the ancient city of Salamis on the way. 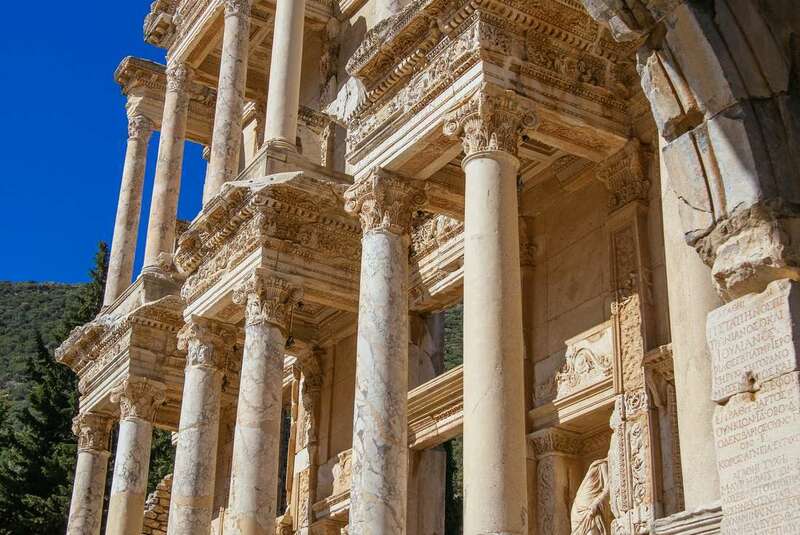 Once a thriving port city, Salamis served many dominant groups over the course of history including the Assyrians, Persians, Egyptians and Romans. Continue on to St Barnabus’ Monastery, dedicated to St Paul’s good Cypriot friend Varnavas (Barnabas) who carried out missionary work on the island. 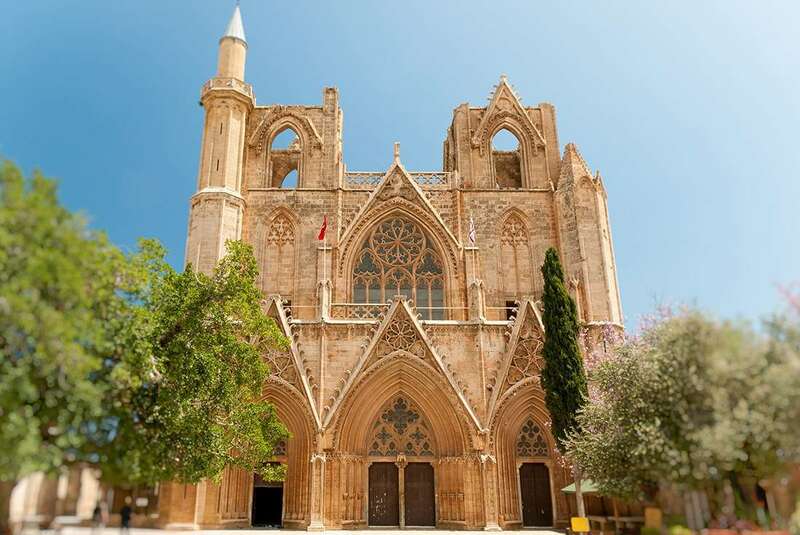 After arriving in Famagusta (Gazimagusa-Turkish) in the early afternoon, check in to your hotel situated behind the massive iconic walls of the old city. Famagusta or Gazi to the locals is one of the finest examples of medieval architecture in the eastern Mediterranean and a walk over the walls is much like wandering through an open-air museum. The beautiful cathedral of St Nicholas, refurbished and renamed to the Lala Mustafa Pasa Mosque, is considered to be the centre-point of the city and marks the starting location of a guided walking tour. Explore the antiquates of this colourful city, leaning about the modern history of the region after the 1974 coup that split the island in half. As the night sets in, enjoy a farewell dinner this evening before sharing a cocktail in the Hamam bar with your new friends.